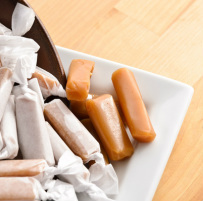 This is a no-frills option for getting caramels in bulk. 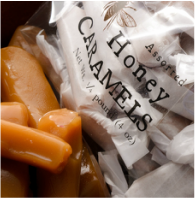 Choose your flavors and we will send you 1 pound of caramels in a simple ziplock bag. 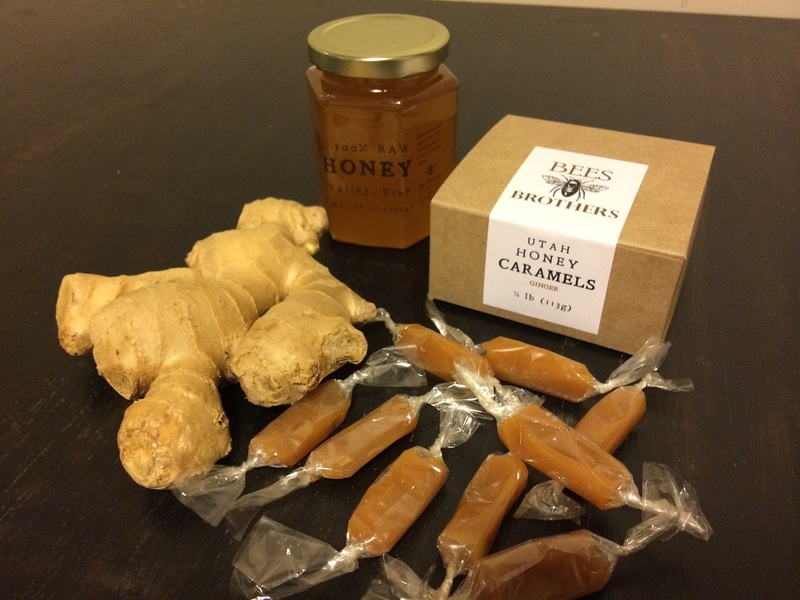 Our homemade honey caramels are made in small batches with the best ingredients available: honey from our own beehives, local cream and butter, sea salt mined here in Utah, and a touch of brown sugar for that traditional caramel flavor. Available in six different flavors: plain, salted, almond, chocolate, ginger, and raspberry. Or you can order the Assorted bag to try a few of each flavor. Each bag contains approximately 64 caramels wrapped in natural cellophane. Only Bitcoin is automatic on our website, so if you want to use Bitcoin Cash, Ether, Ether Classic, Monero, Litecoin, or Dash, you will have to send us an email with what you would like to get and the city to ship to: beesbrothersbitcoin@gmail.com. Then we will send you a quote that includes the shipping and a coin address to deposit to. It is the same process for international orders, too (so we can calculate exact shipping costs). 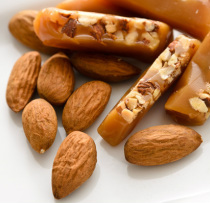 Honey caramel with toasted almonds. 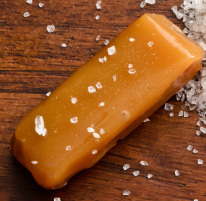 Honey caramel sprinkled with sea salt crystals mined here in Utah. 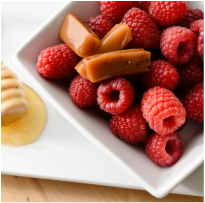 Honey caramel cooked with local red raspberries. 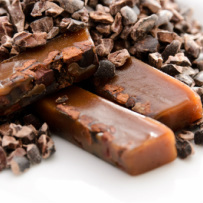 Rich dark chocolate nibs combined with chocolate honey caramel. ﻿Traditional hard caramel made with honey. Fresh ginger root cooked in with the honey caramel gives an amazing zing.